If you’re one of the 2.2 million people in the United States who depend on a wheelchair for mobility to aid in your day-to-day life, you know just how important quality home access is. From exterior gravel walkways and driveways, elevated entrances, and narrow doorways, to impossible flooring surfaces and inaccessible counter tops, your home can be filled with challenges. In a 2016 study published in the International Journal of Environmental Research and Public Health, participants with various functional limitations saw major benefits from home modifications. They included a reduction in falls and injuries, improved psychological effects that came with feeling more safe, and a positive effect on their quality of life. With these great benefits in mind, it might be time to consider some ways you can decrease your frustration and increase your mobility. Let’s examine some cost- and eco-friendly accessibility home modifications. One of the easiest things you can do to get started on your accessibility project is to remove hazards. Long electrical cords, precarious or oversized furniture, throw rugs, and any item that poses a risk or is an obstacle should be discarded. Aluminum and concrete ramps can both be costly, and neither are a great friend to our environment. Instead, consider building a wooden ramp from sourced sustainable wood. Wood is a durable product that can be stained or painted to be more aesthetically pleasing at your home’s entrance. Consider adding sand in the paint to prevent slipping. A wooden ramp will cost between $100 and $250 per linear foot. If you’re not already using LED lights, switch now. 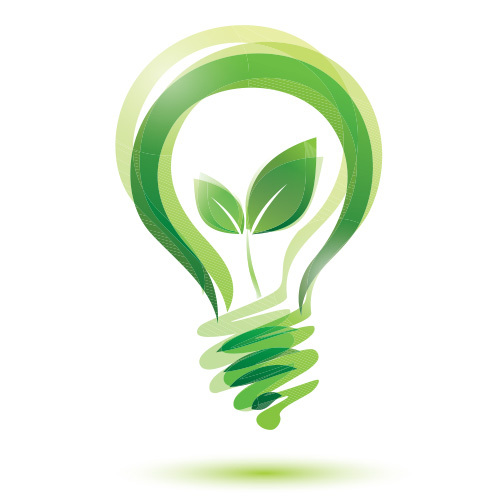 LED bulbs provide a one-directional light source that is brighter than traditional incandescent bulbs. Besides the safety perks of seeing better, they last longer and are one of the most efficient forms of lighting. According to the U.S. Department of Energy, you can save $75 a year by replacing your five most frequently used light fixtures with an energy-efficient bulb. 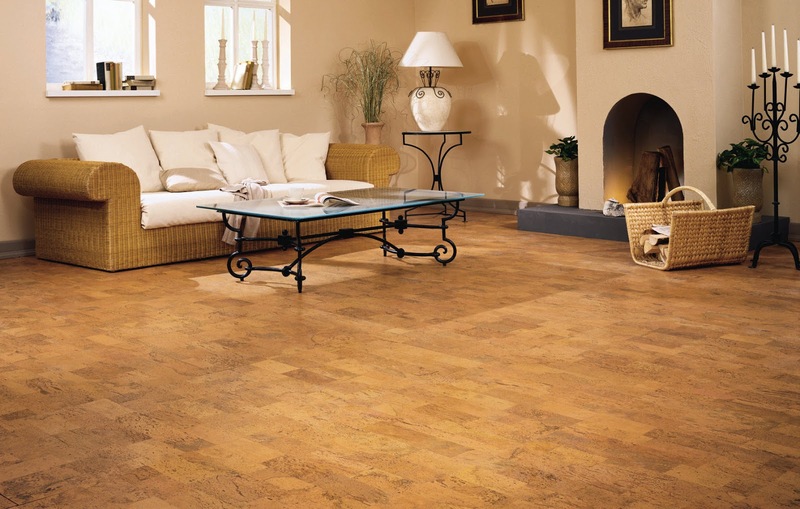 ● Cork floors are a cost-effective and eco-friendly way to have a smooth surface throughout your home. Manufacturers now offer cork products in engineered panels that simply snap together without the need for glue or nails, making this a much easier installation than a hardwood floor. Note that cork floors won’t work in your bathroom as they are susceptible to swelling from water. ● If you want to stick with the look of hardwood, laminate flooring is a cost-effective, durable, and more stain-resistant option. The ⅜” boards come in a tongue-and-groove style and lock together so glue is not required. This allows for errors and reinstallation as much as needed. 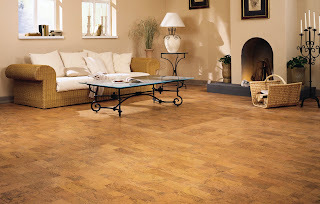 And if you’re not a hardwood fan, laminate flooring comes in a tile look as well. 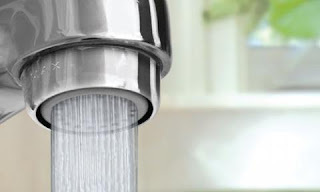 Being in a wheelchair can mean extra time at your sink, and one easy economical fix to save water is to add inexpensive faucet aerators. These allow water to flow without having to turn water on full blast. The estimated savings from these devices is around $110 per year for each faucet, so it’s worth the roughly $2 to $5 you’ll spend on each. 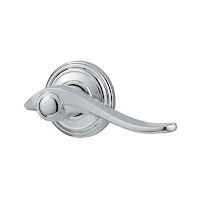 Doorknobs require a tight grip and a twist of the wrist that can be complicated. Lever pulls, on the other hand, can be operated with a single closed fist. These concealed hinges allow for cabinets to close themselves automatically. And by increasing the degree level, you’ll be able to open your cabinets wider for easier access. Making your home more accessible will lead to less frustration, improved mobility, and a higher quality of life. You’ll be able to enjoy day-to-day activities with more efficiency, leaving time for more enjoyable activities. Above all, you’ll have peace of mind knowing you’re self-sufficient and safe. As a parent and teacher, Caroline Hampton strives to promote cultural awareness through the power of information. She is passionate about helping parents and teachers spread knowledge to their children.